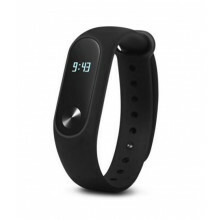 Color box for Xiaomi Huami Amazfit Bip. Color: black, white, blue, pink, floral, camouflage blue, camouflage green. 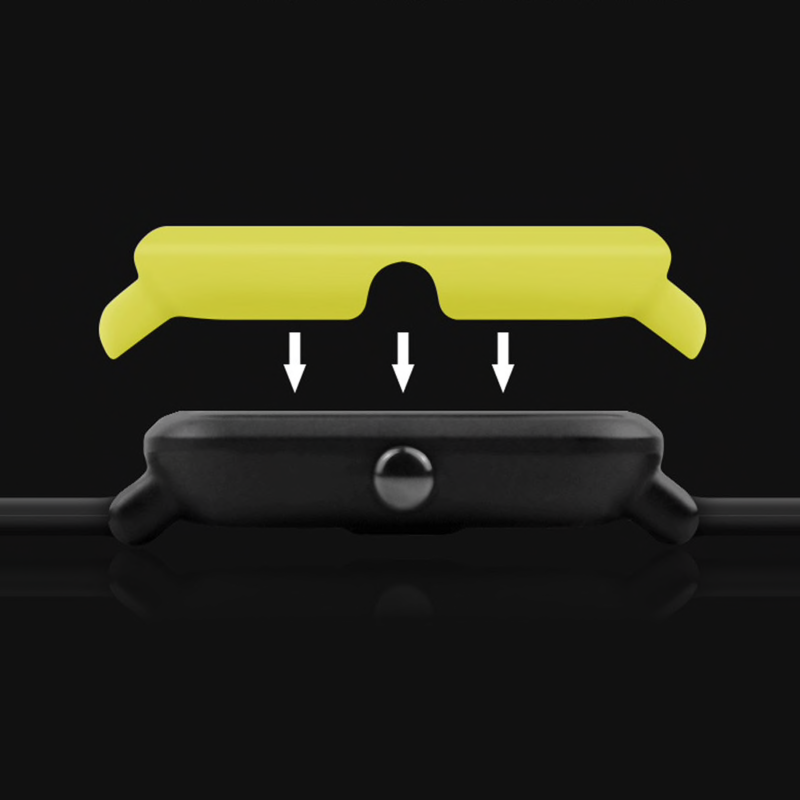 - Material protective case provides ultimate protection from bumps and scratches for your Huami Amazfit Bip Youth Watch , Ensure it in steady and secure. 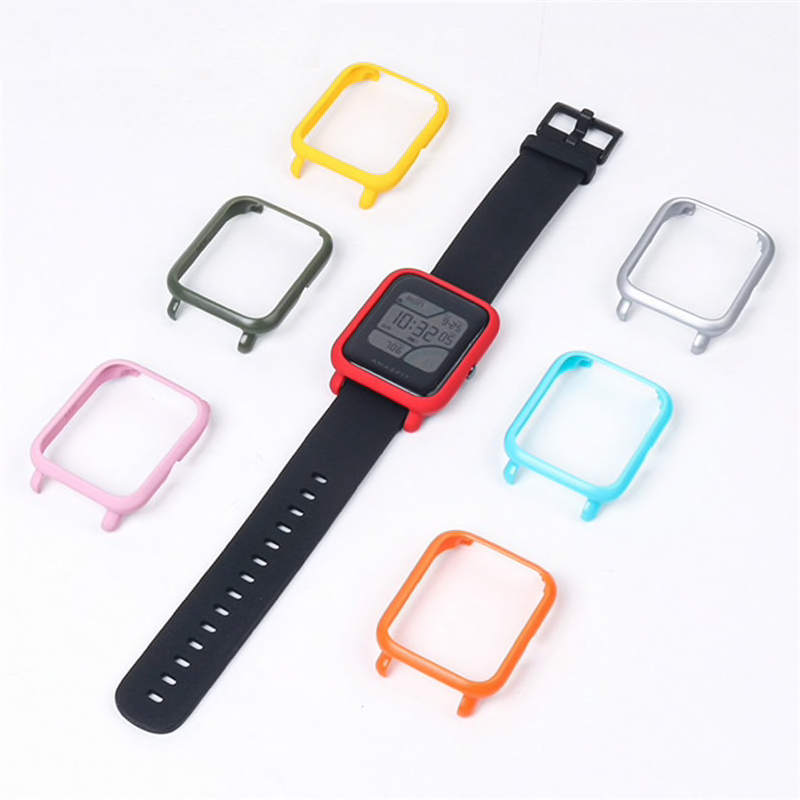 - Case can cover four corners and sides of your Watch, offer full protection for your watch Scratch-proof, anti-collision. Protects your watch from bumps and scratches. - Precise cutout: fit for all buttons and holes on your Watch, the precise back design of this sturdy case helps direct charging and the case is simple and convenient. Easy access to all controls, buttons, sensors and Amazfit Bip Youth features.